Zambia is a lovely country located in the southern part of Africa. The country is landlocked and bordered by the Democratic Republic of Congo, Tanzania, Malawi, Mozambique, Zimbabwe and Botswana. The capital city of Zambia is Lusaka, which is a hub of activities since it is the political, economic and social nerve of the country. Zambia is a democratic nation with a president as the head of state and a vice president to help him govern the country. Zambia is credited with being one of the more politically stable and peaceful countries in Africa. In 2010 the Zambia was named the fastest growing economy in Africa by the World Bank. Zambia is home to some of Africa’s most amazing physical features like the Zambezi River and the Victoria Falls. The country is also famous for its wildlife and natural scenery. The country has an array of national wildlife parks and safari tour destinations. Zambia also has many symbolic and old monuments that express the country’s rich history and culture. The people in Zambia are also extremely peaceful and friendly. Here you get to enjoy activities such as bungee jumping and canoeing in the Zambezi River. Zambia is also a good place to experience animals; such as, elephants, lions, and Zebras in their natural hábitat. Volunteering abroad is one of the most eye opening and rewarding experience anyone can ever have. The merits of volunteering especially in a different country go way beyond the help you provide to those who need it. It is also a self improvement process. Numerous people who volunteer abroad admit that the experience has a bigger impact on their individual lives, than they expect. Volunteering also has a big impact in ones career or education. Volunteering can help you get college credits and also be listed under work experience in one’s career. 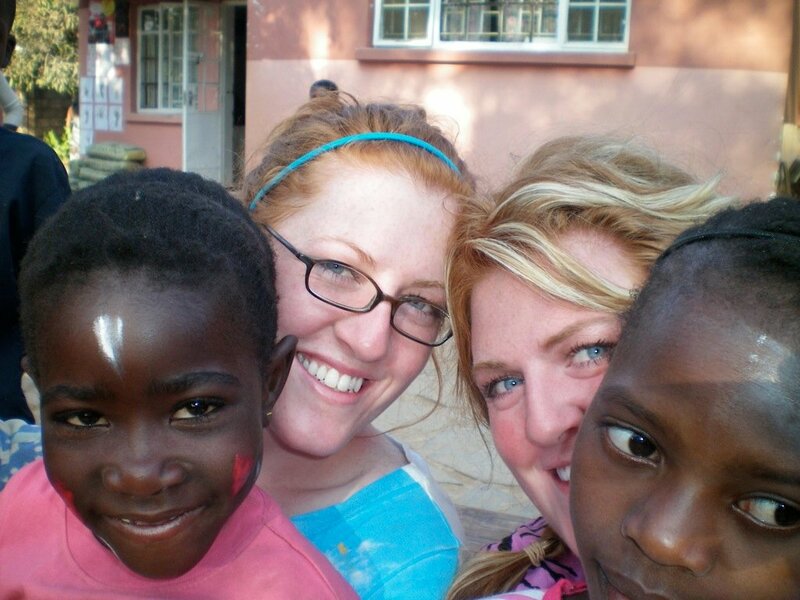 There are many ways you can volunteer in Zambia. Trained professionals can volunteer in their areas of specialty, especially medical workers and teachers. There are also volunteering opportunities for those without any training experience in schools and child orphanages. A Broader View is a non-profit organization that arranges for persons to volunteer abroad. The volunteers simply select which country they desire to visit and this organization takes over and plans the travel, where the volunteers reside and meal plans. A Broader View charges a fee to help cater for the volunteers’ accommodation in the foreign country. Volunteering in Zambia helps cross cultural exchange, since you get to mingle with the Zambians and learn several aspects about their culture. The country’s rural areas provide basic communication gadgets; such as, phones, but in the interior parts the Internet connection might not be readily available. Some basic things you should do before venturing into a foreign country to volunteer; includes, getting the right documents, proper vaccinations and learning in advance about the locals’ culture and language; in order to, avoid any miscommunications. 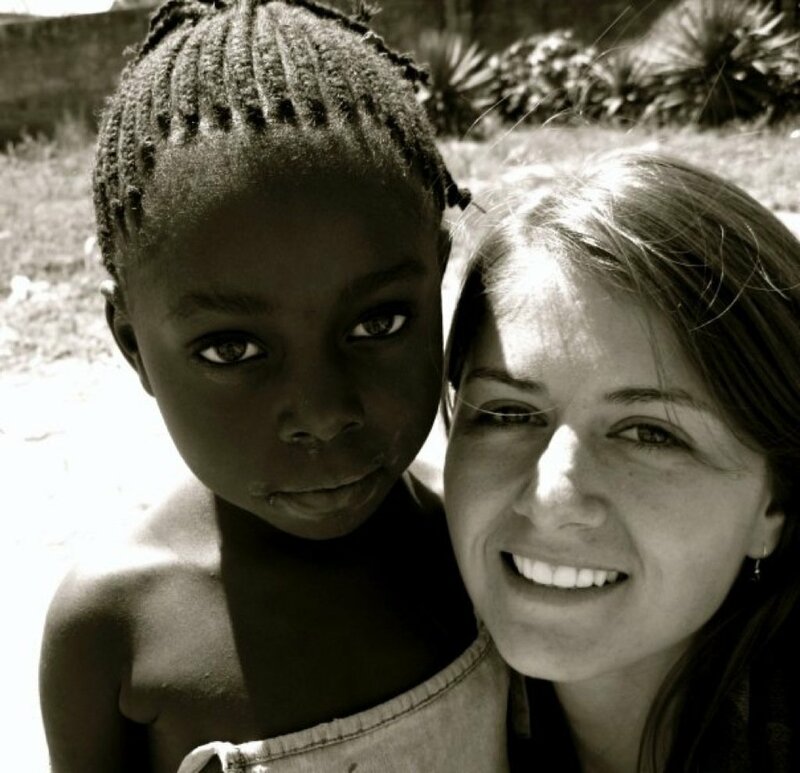 Try volunteering in Zambia, you will find it an exciting and life changing experience.